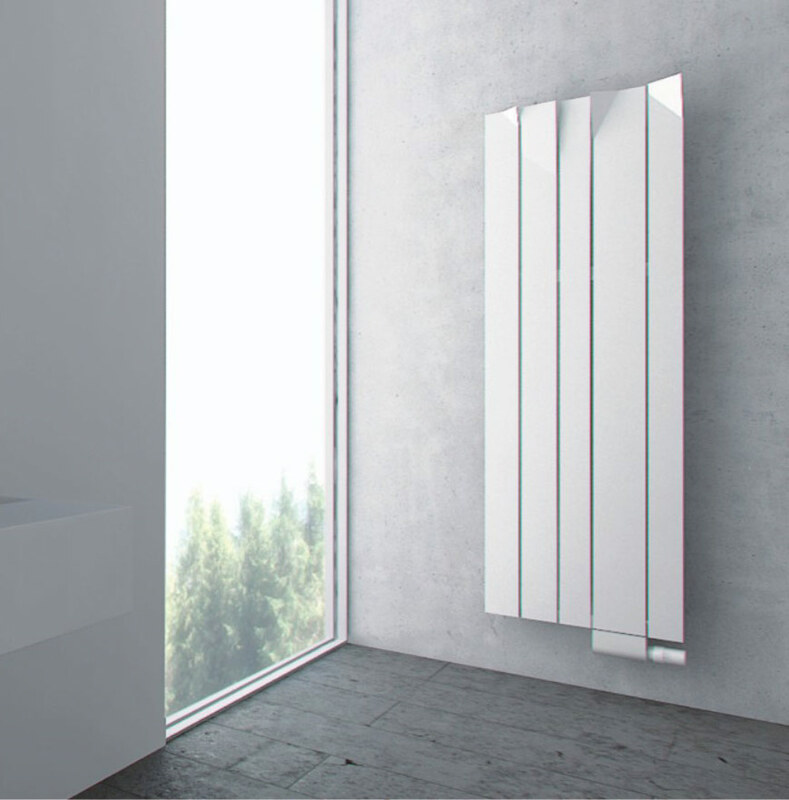 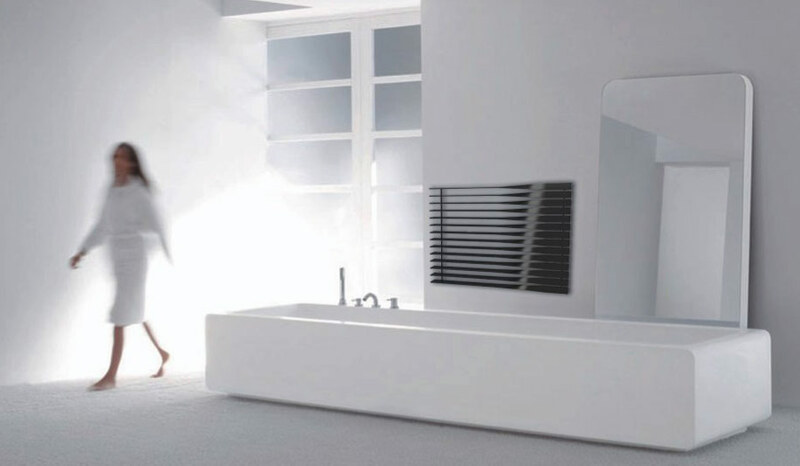 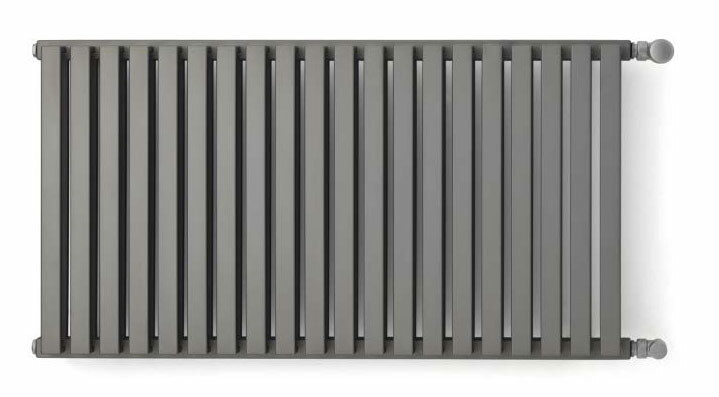 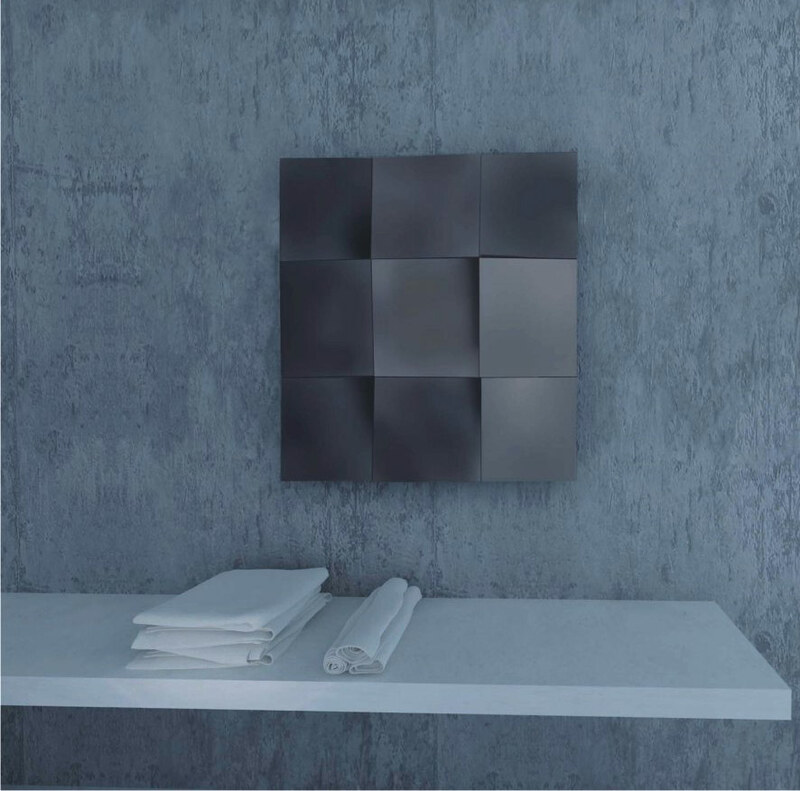 At The Bathroom Boutique showroom in Churchtown, Dublin, you will find a comprehensive range of central heating and electric radiators from the simply practical to our affordable designer ranges, suitable for central heating, electric and dual energy installations. 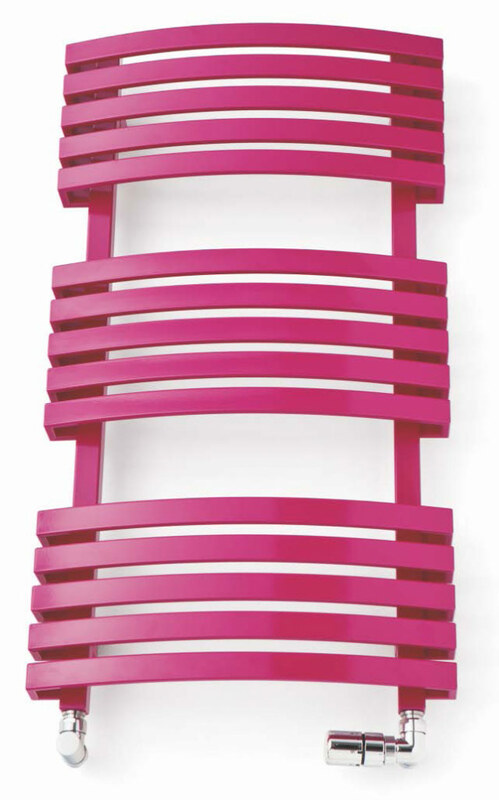 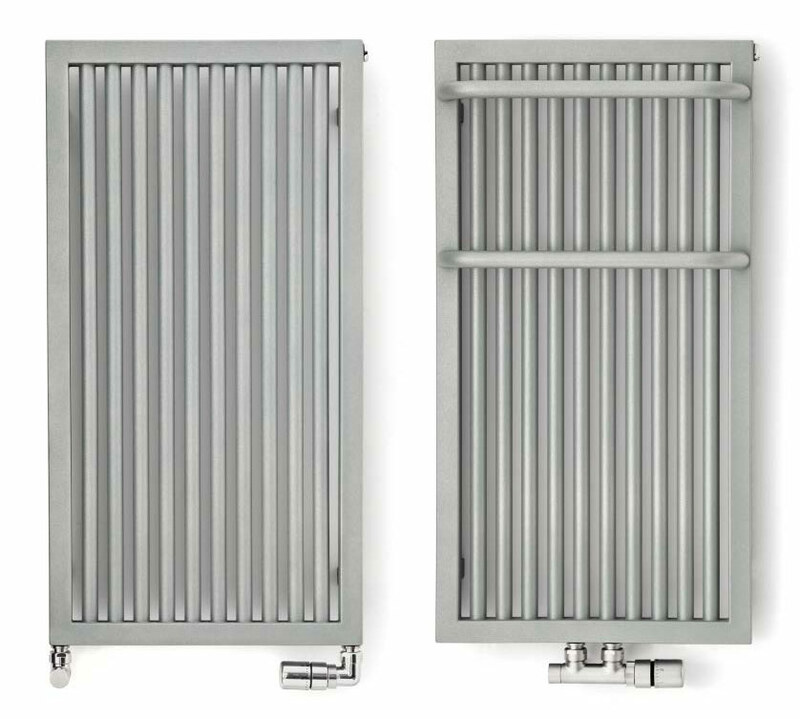 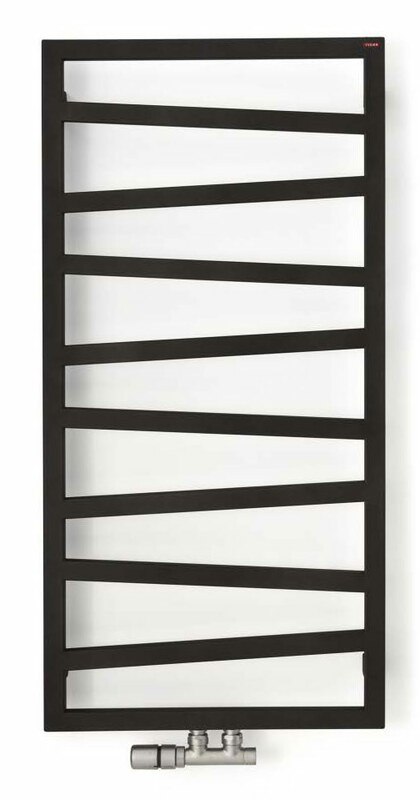 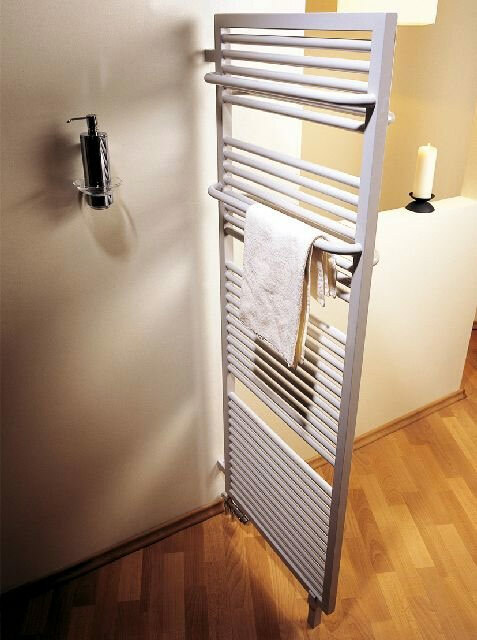 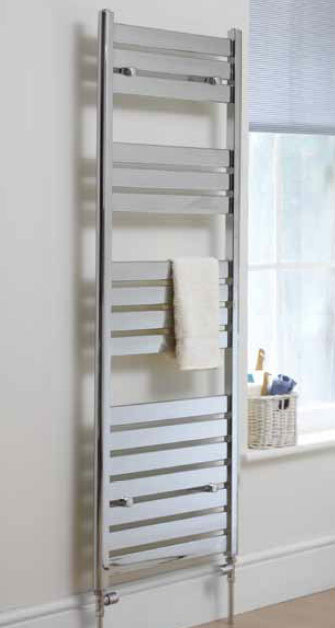 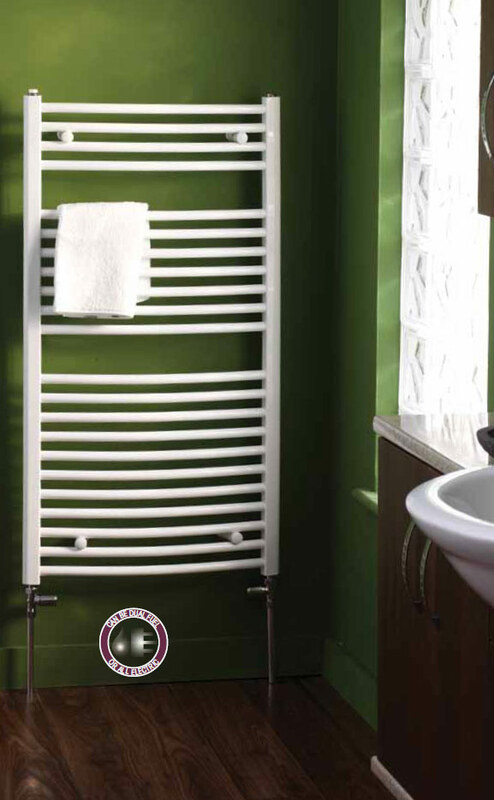 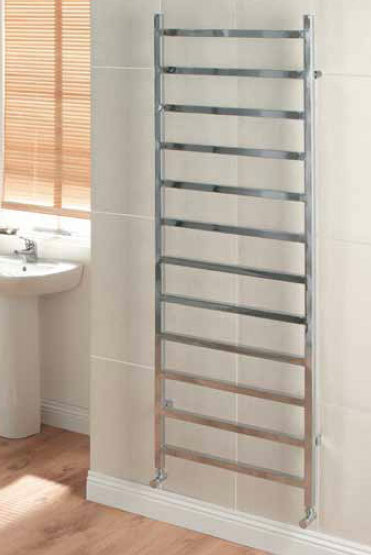 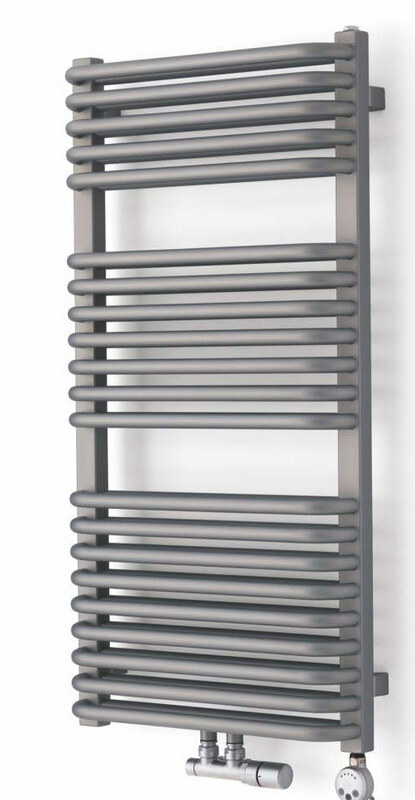 Choose the popular ladder-style towel drying radiator or multicolumn styles with practical accessories such as magnetic towel bars and hooks. 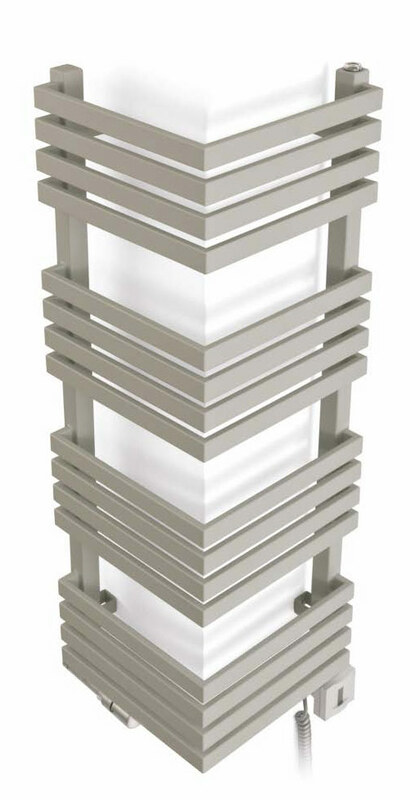 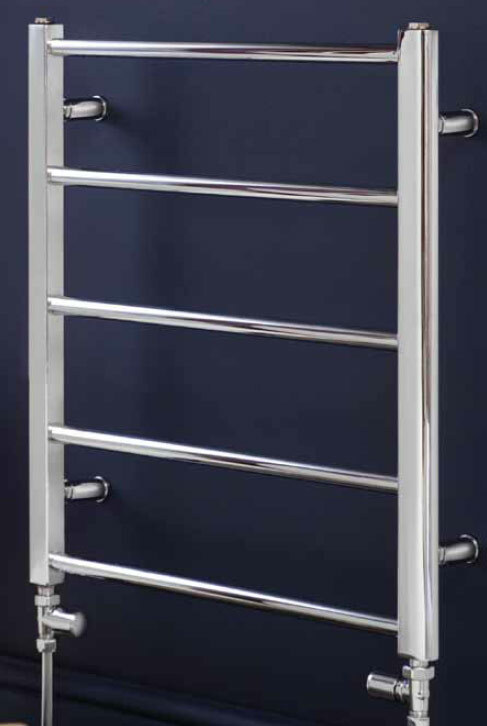 Available in wide choice of sizes with finishes from white, chrome, RAL colours, stainless steel and brushed stainless steel options, with traditional, classical styles available in nickel finish also. 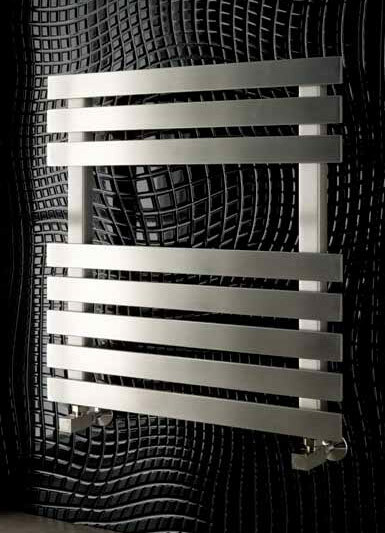 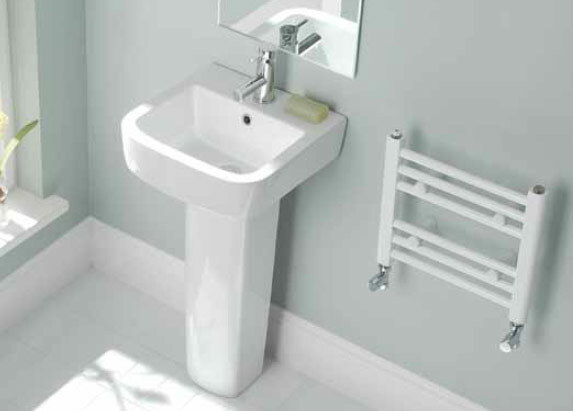 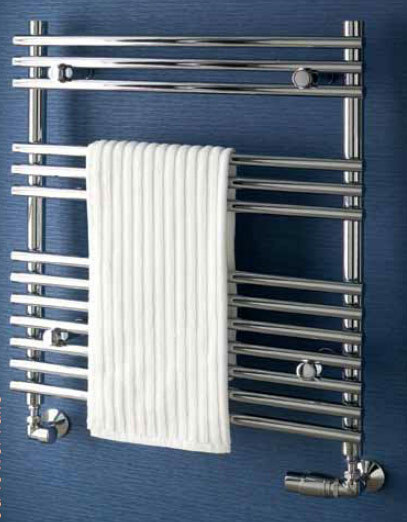 The Bathroom Boutique can provide a suitable product to suit all heating and aesthetic requirements.